Fall has arrived and Thanksgiving is just around the corner, so, in the spirit of the season, our team would like to show how grateful we are for you by taking care of the dessert for your Turkey Day feast. That’s right: Our annual Thanksgiving Pie Giveaway is coming up. 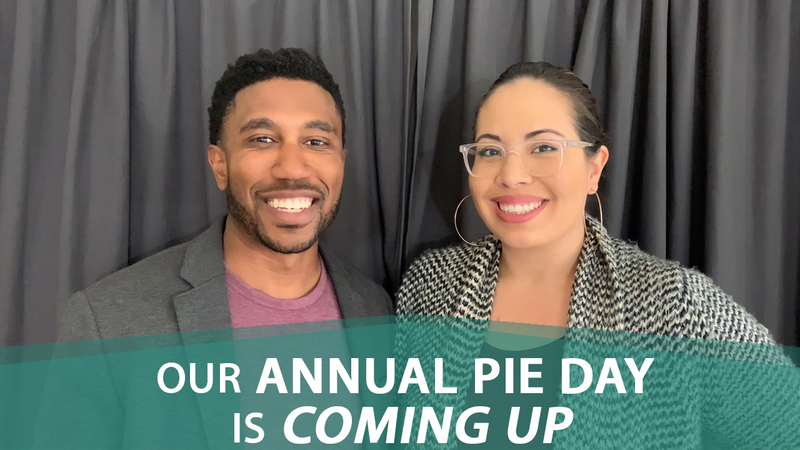 To receive your own complimentary pie, all you need to do is register by November 12, and then show up at our office (2277 Fair Oaks Boulevard #195 Sacramento, California) on November 20, at some point between 5 p.m. to 7 p.m. to pick up your Thanksgiving treat. To reserve your pie today, register here. Better still, if you bring a canned food item to donate, we’ll give you free whipped cream to go along with your pie. All donations will be distributed by River City Food Bank to families in need, so we hope you’ll help us give back this holiday season. And if just one package of whipped cream isn’t enough for you, we’ll be happy to give you another if you refer a friend or family member to us. We’re so thankful for your continued support, and we hope you have a happy Thanksgiving! To learn more about this awesome opportunity, watch our latest video.